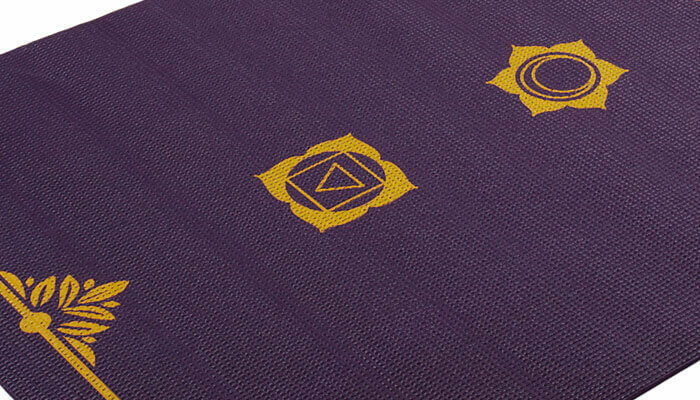 Beautiful Chakra design, featuring the seven chakras. This yoga mat is a great all-rounder, suitable for all types of yoga with a textured, grippy surface on both sides, providing comfort and stability for your yoga, pilates, stretch etc. Was over the moon to get this for Christmas, it was beautifully gift wrapped as well. Obviously the biggest thanks goes to the Boyfriend for getting it for me but it was so pretty & presented well. Will definitely be the flashiest in the Pilates class. Very good quality better than I expected for the price! Very pleased. Quick delivery too. Very quick and efficient service. Good quality & attractive mat. Great mat, my second one. Lasts a long time and good to practice on. 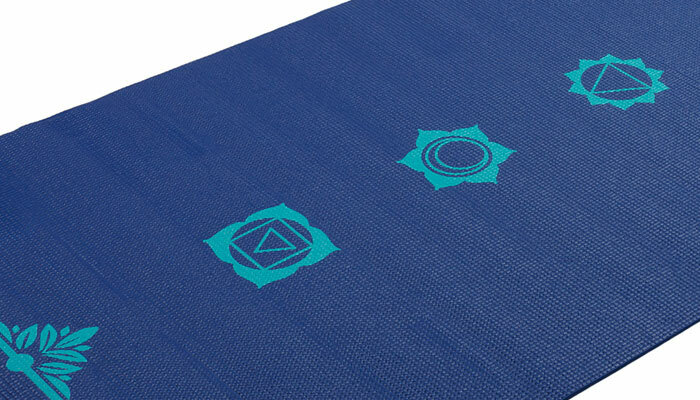 Excellent mat, excellent price, excellent service. I would not hesitate to recommend this(and the bag I bought later) item. 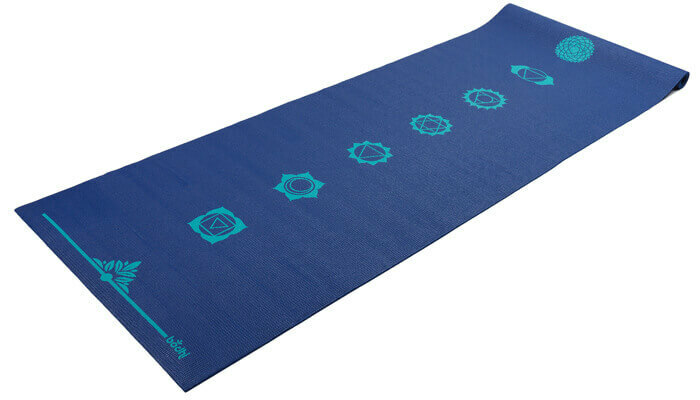 I ordered this mat, as a starter in Yoga I thought it looked nice and not too bad a price! When it arrived I was really happy with it. The service and speed from Yogabliss was fantastic - I'll definitely order from them again! I love it ! It is sticky which is a must for some postures and I like looking at the chakras whilst doing yoga. 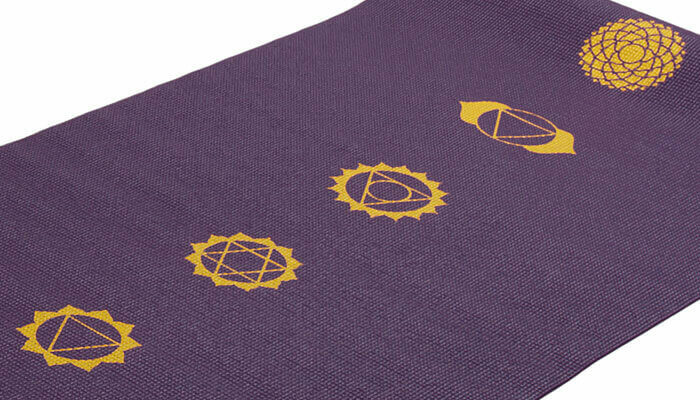 A lovely yoga mat, gorgeous colour purple with smart Chakra symbols. Very comfortable. 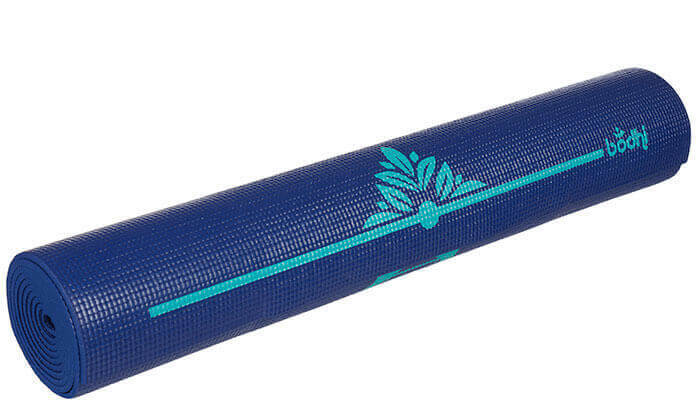 Living so far from my dear friend iI tried to find via net some birthday present for her and I found YOGABLISS . 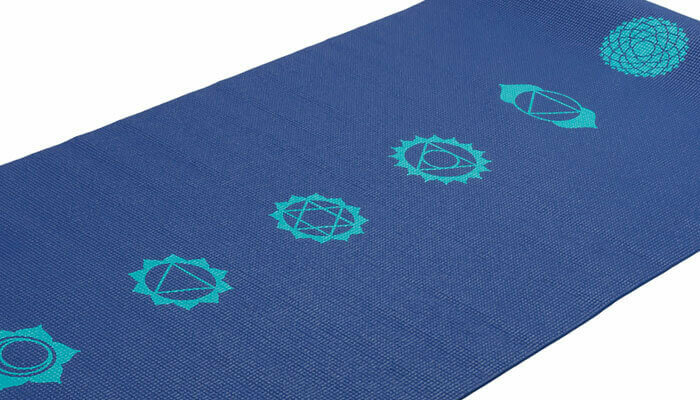 It was chakra yoga mat just as I wanted because it was different from others on the market, especially crafted for her taste I thought. Delivery was on time with pack track access, so I was able to check where the parcel was on each stage. Also I had opportunity to attach my birthday wishes. It took me minutes to do it. Great job Yogabliss.co.uk Thanks a lot for saving my time. Very good quality and non slip. No problems with ordering or delivery. Very pleased all round.